Eassos System Restore is a system backup and restore program for Windows, which is developed on the basis of PartitionGuru. You can easily backup any Windows systems with it including EFI-based computers. Eassos System Restore supports full backup and incremental backup and backup files can be protected by password. Restoration can be done easily while inside Windows or from bootable recovery USB/DVD/CD, which allows you to restore your system even when Windows fails to start. 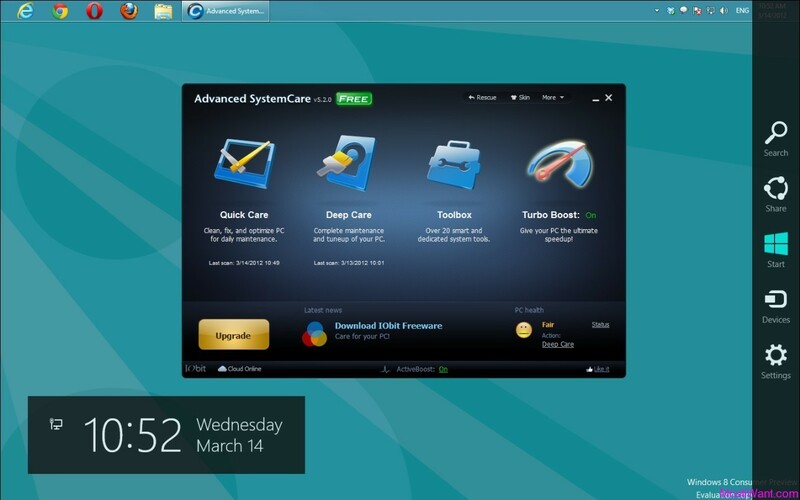 Eassos System Restore adopts a wizard interface, which makes it very easy to use. You can complete system backup and restore operation only by clicking the mouse for several times. 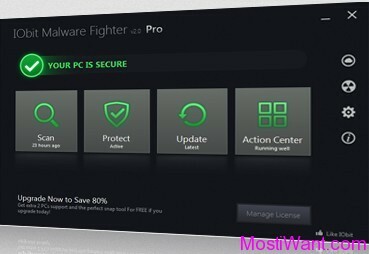 Back up Windows to protect PC against damage and get OS back when things go wrong. 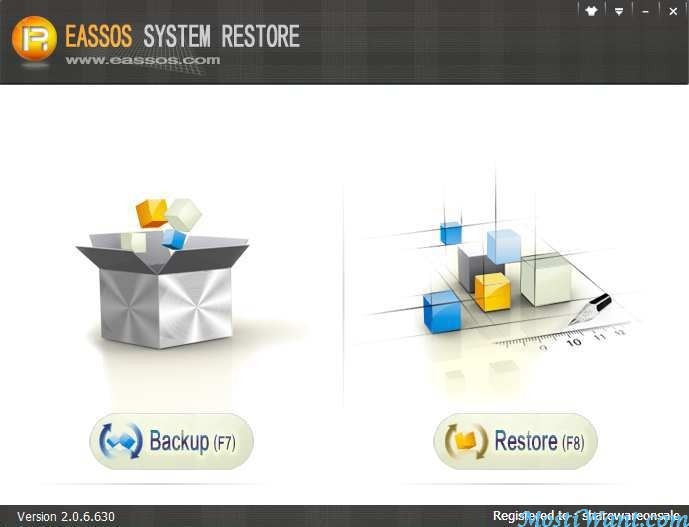 Eassos System Restore provides full backup and incremental backup plans, saving disk space and backup time. Support backing up & restoring UEFI/GPT-based system. User-friendly and customizable wizard interface makes it easy to understand for beginners. Eassos System Restore is normally priced at $29.95 per serial number/ license key. Sharewareonsale are having a giveaway of Eassos System Restore v2.0.6.630 (latest version), where everyone can download a full version copy for free. The giveaway will be valid for today & tomorrow only. Don’t miss it. You can visit SharewareOnSale (SOS) promo page here during giveaway period and press the “Download Eassos System Restore Now” button then fill a form to get your free serial key (you may use 10-minute Mail service to avoid spam). You may download and install Eassos System Restore from official link: Install Package. Install it. When you first run the program, it will run as a 15-day trial. 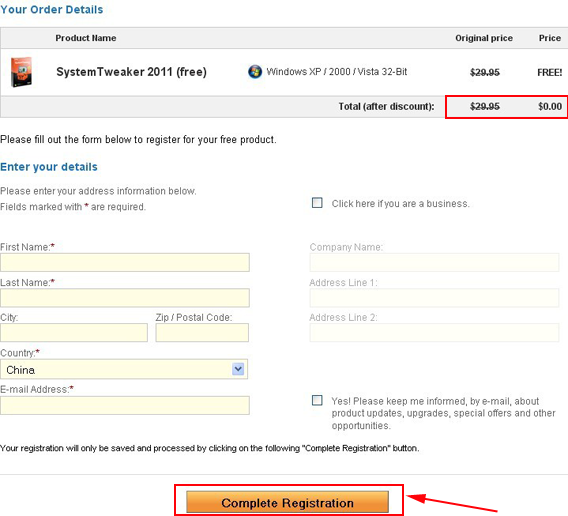 To activate the full version, you need to register it using the registration information given by SOS. To register it, go to MENU -> REGISTER. Make sure to use the name, email, and license key given by SOS; if you try to use your own name or email, it may not register properly. Note: Creating a System Restore Point before trying out a new software or a tweak is always recommended. Downloaded and installed without any problems following your usually great instructions. Keep up the outstanding work finding great software for us. Many Thanks. You are always welcome. Have a nice day!